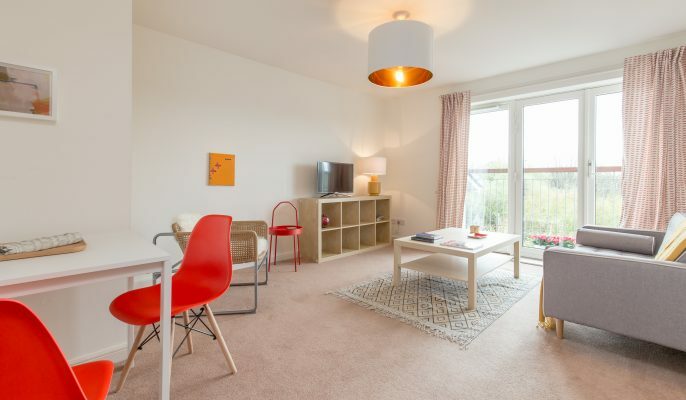 Choice of 1, 2 and 3 bedrooms apartments, located in the heart of Glasgow. 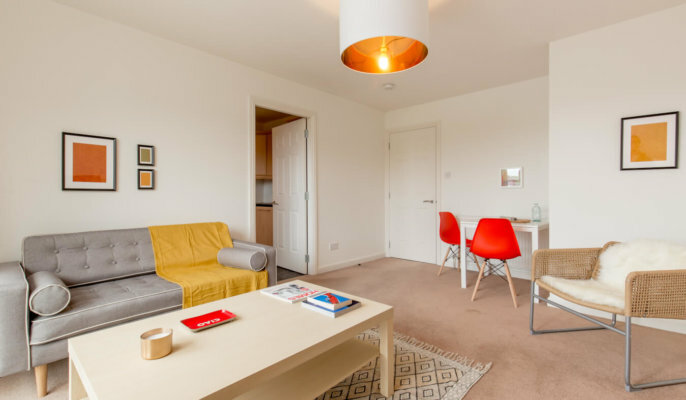 Situated to the west of Glasgow City Centre, our three star St Vincent Apartments are just a short walk from the hustle and bustle of Glasgow and the trendy bars of the West End. Perfectly placed for exploring the city. 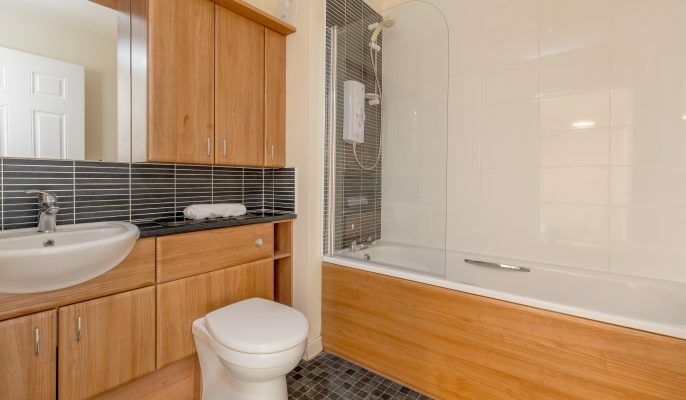 Comfortable and stylish apartment with great facilities.